Drs. Campbell, Cunningham, Taylor & Haun and The Campbell Cunningham Laser Center are part of a deep tradition in caring for eyes in East Tennessee. The year is 1952. UT’s football coach of 26 years, General Neyland, is retiring. George Dempster, industrialist and inventor, is mayor. There are now more Fords and GMs than Studebakers, and gas is 25¢ a gallon. Dr. J. Ed Campbell founded what was to become Drs. Campbell, Cunningham, Taylor & Haun P.C. He had returned home after serving in the Air Force, where he honed his skills in eye surgery. 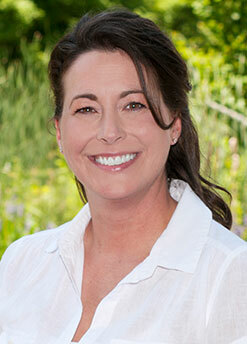 Dr. Campbell became one of the area’s two dedicated eye specialists. At the time, it was more common to practice ophthalmology in combination with ear, nose and throat medicine. Over the next few decades, with the additional support of Drs. Reese Patterson and Bill McCoy, Campbell, Patterson & McCoy became the accepted leader among eye care professionals in Knoxville. The practice was first located at the Ely Building on the 400 block of Church Avenue where its reputation grew widely.Within a few years, it was necessary to construct a new building on Main Street. However, as the population center shifted westward after the World’s Fair in the mid 80’s, the practice moved to its present location on Weisgarber Road in the East TN Regional Eye Center. It is here where Drs. Philip Campbell and Les Cunningham established East Tennessee’s first office-based eye surgery center for cataract and other micro-surgical procedures. But growth isn’t just about new facilities. Drs. Campbell, Cunningham, Taylor & Haun has grown to a regional practice of six Ophthalmologists, four Optometrists and multiple satellite offices throughout the region. As the field of Ophthalmology has grown to achieve more than imaginable, so too, Drs. Campbell, Cunningham, Taylor & Haun has mirrored every step of the fascinating journey. When Dr. J. Ed Campbell first entered the Knoxville market, patients who needed cataract surgery had to travel to Johnson City where they spent up to a month recovering. The practice brought to Knoxville newer procedures that dramatically reduced recovery time and hospital stays. In 2013, the practice added the Regional Retina Center at Drs. Campbell, Cunningham, Taylor & Haun with Retina Specialist Mathew M. Cole, M.D. Dr. Cole brings new capability allowing patients specialized retina care from a Fellowship-trained, board-certified Ophthalmologist. Today, Drs. Campbell, Cunningham, Taylor & Haun offers out patient cataract microsurgery with the ability to treat all types of refractive errors including astigmatism. Crystalens, for example, can even reduce dependence on reading glasses so that most patients can see well enough to read newspaper-size print. CustomVue LASIK involves the latest improvements in refractive surgery offered by the practice. As Knoxville’s metro area diversifies, the practice has opened offices to become even more accessible to areas outside of Knox county. Our Sevierville office is convenient for persons living in Jefferson, Sevier and Cocke Counties (Jefferson City, Sevierville, Pigeon Forge & Gatlinburg). Toward the South, our Farragut office is convenient for persons in Loudon, Roane and Anderson Counties (Tellico Village, Farragut, Oak Ridge, Sweetwater, Madisonville, Loudon, Athens & Kingston). Our Maryville location is convenient for Blount and Monroe county residents (Alcoa, Maryville, Townsend, Seymour). 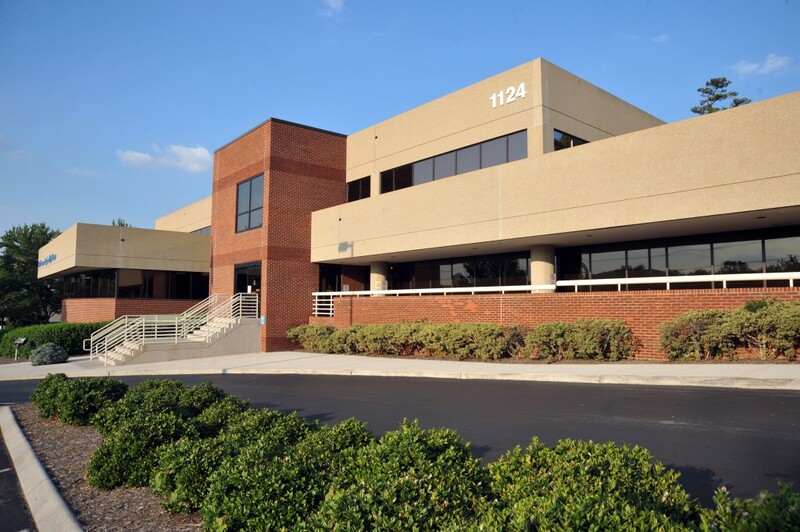 Each of these offices is fully staffed and continues the commitment that began more than 60 years ago: to keep bringing the best in eye care technologies and techniques to the Knoxville area. This continuing commitment to excellence is part of the reason the practice has become what it is today. But the real reason is the long-term relationships with patients who’ve been coming back to Drs. Campbell, Cunningham, Taylor & Haun over their lifetimes, and through generations of the children and grandchildren of those first patients at the Ely Building and on Main Street in Knoxville.